As a partner for d3 studio By-Lex, we were able to be part of this event. 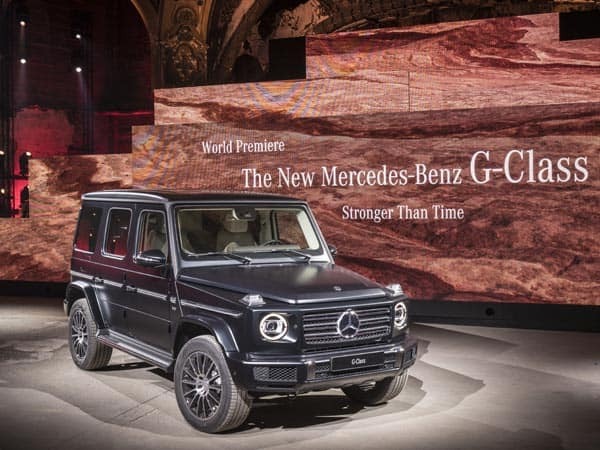 Nothing better than ice cold Detroit to reveal the newest edition of the iconic G-Class. 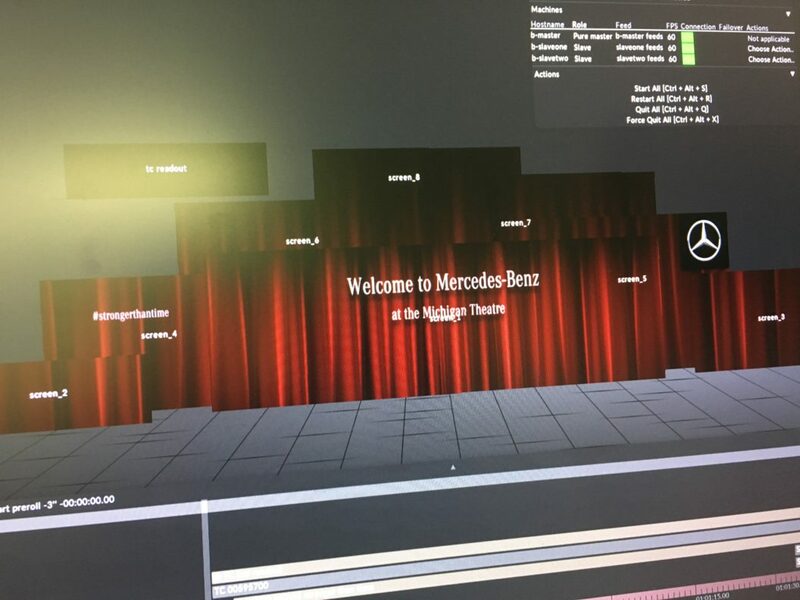 In the -once iconic- Michigan theatre building, the car was revealed in all its glory during a 4D show. 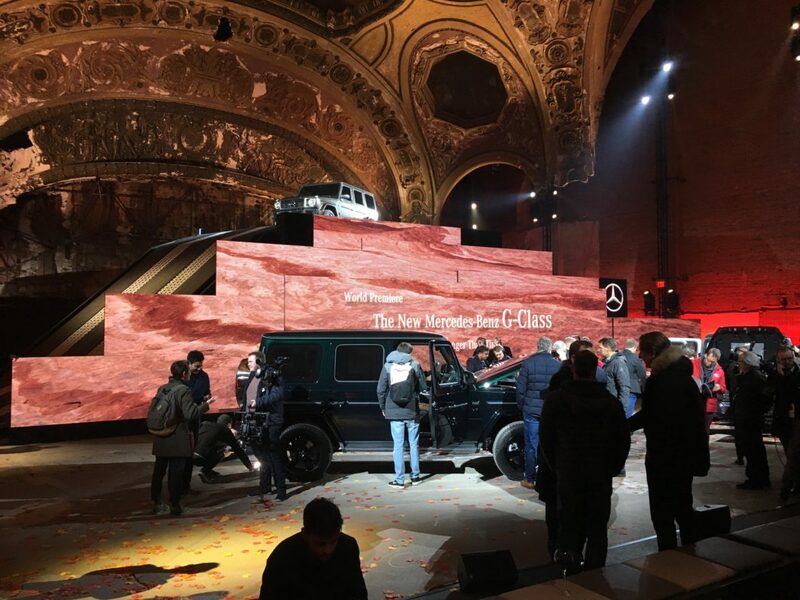 With a huge LED setup, driven by 6x d3 Technologies 4×4 pro VFC mediaservers, we have pushed the Mercedes reveal to a higher level! It was another exciting experience having been part of this team of professionals from all around the world. Have a look at the movie hereunder!